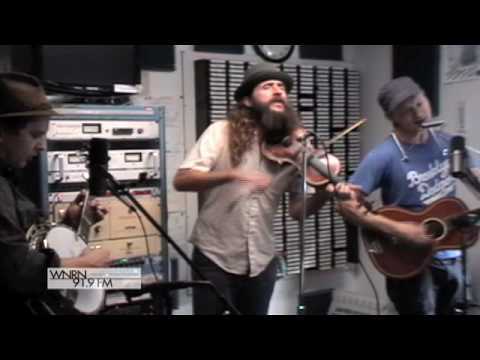 Hackensaw Boys is a folk band from central Virginia that emerged in 1999 with a distinctive, rowdy flavor of Americana. 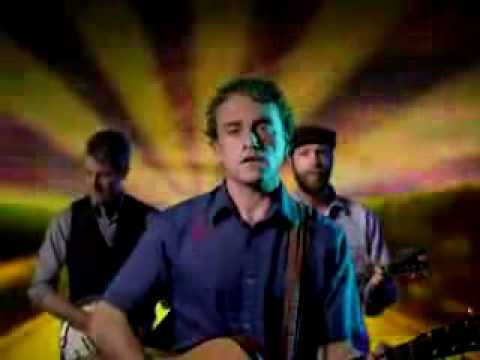 The six-piece band released its debut LP, Get Some, with Valley Entertainment in 2000, after already having developed notoriety for its high-energy shows of finger picking banjo playing, deep baritone harmonies and a percussion instrument known as a charismo, played and invented by Justin Neuhardt. Hackensaw Boys released its fourth studio album, Look Out!, in 2007.